Welcome to the Boulevard Club. This beautifully renovated 2 bdrm / 2 bthrm / 1072 sf unit is situated on the quiet side of the building. It features an open floor plan with spacious kitchen, large master with walk-in closet & ensuite, radiant floor heating, gas fireplace & built in work station. The west facing balcony boasts a peaceful outlook into the tranquil courtyard. Updates incl. new hot water tank, cabinets & floors. 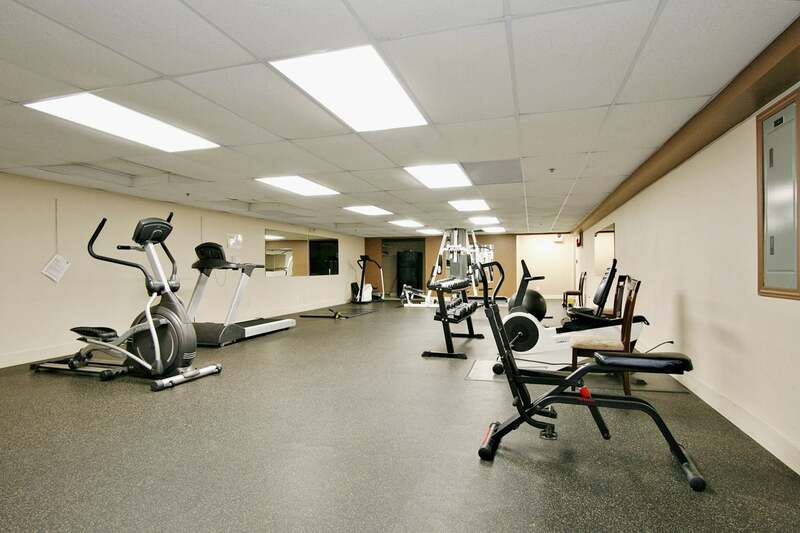 Fully rain-screened building w/on-site care-taker, gym, party room & bike room. Walk to Guildford mall, restaurants, rec centre, parks, schools, theatres & coffee shops. 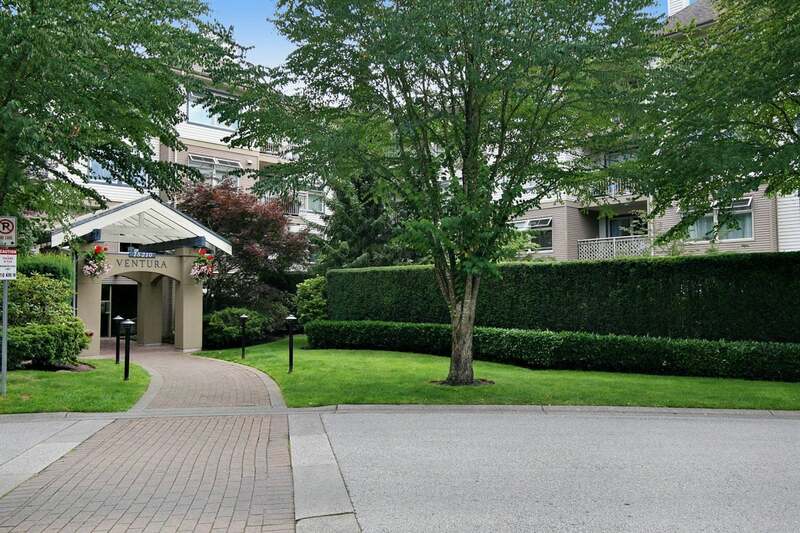 Minutes to skytrain, transit loop & easy access to Hwy 1. 1 storage locker, 2 side-by-side parking & 76 visitor parking! OPEN HOUSE: Sat, Nov 5th 2-4PM. Floor Area 1,072 Sq. Ft.